Donald Trump and Hillary Clinton will debate for the first time Monday, 42 days before Election Day. Polls show a close race nationally and in many battleground states, which only contributes to the high stakes nature of the candidates’ first face-off. Clinton is reportedly prepping with a team of strategists, including former Vice President Joe Biden Chief of Staff Ron Klain, Clinton adviser Karen Dunn, and Clinton campaign communications operatives Jennifer Palmieri, Jim Margolis, Mandy Grunwald and John Podesta. 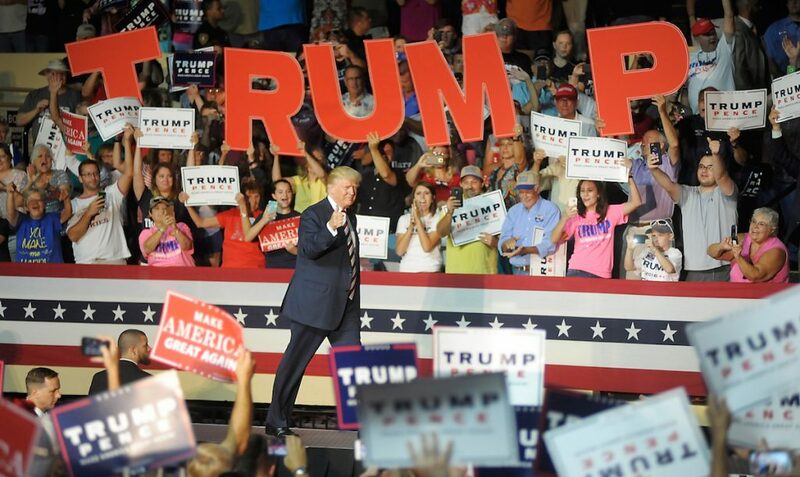 Clinton has watched video of Trump’s performances in the primary debates and is preparing for the “different Trumps” that might appear on stage, Palmeri told reporters this week. Trump is reportedly surrounding himself with former New York City Mayor Rudy Giuliani, former Fox News chairman Roger Ailes, radio talk show host Laura Ingraham, campaign CEO Stephen Bannon, campaign manager Kellyanne Conway, communications adviser Jason Miller, daughter Ivanka Trump and her husband, Jared Kushner. The Trump campaign reportedly created a “psychological profile” of Clinton, which includes analysis of videos from the last 16 years. During an interview on Fox News this week, Trump said he will treat Clinton with the same respect she affords him. Candidates typically select a sparring partner in the run-up to these highly anticipated events. Longtime Clinton aide Philippe Reines is playing Trump in her mock debates. Clinton’s stand-in has not been revealed. 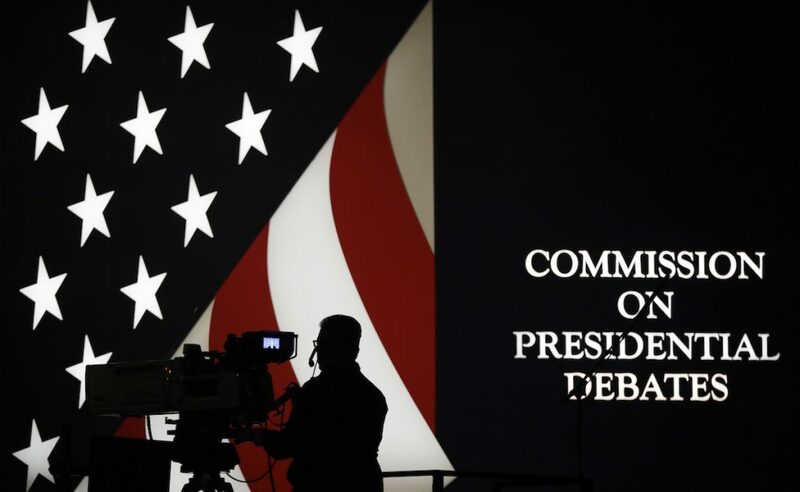 Regardless of the prep, the first debate will no doubt leave a lasting imprint on the election, as they have since the first one was televised in 1960 between then-U.S. Sen. John F. Kennedy and then-Vice President Richard Nixon. Follow Monday’s biggest moments in our Flipboard Magazine on the debates and track the candidates and expected themes with these Flipboard topics. Donald Trump: Trump remains locked in an incredibly tight race with Clinton, despite fewer resources on the ground and fewer ads. See how his performance Monday impacts the numbers across the country. 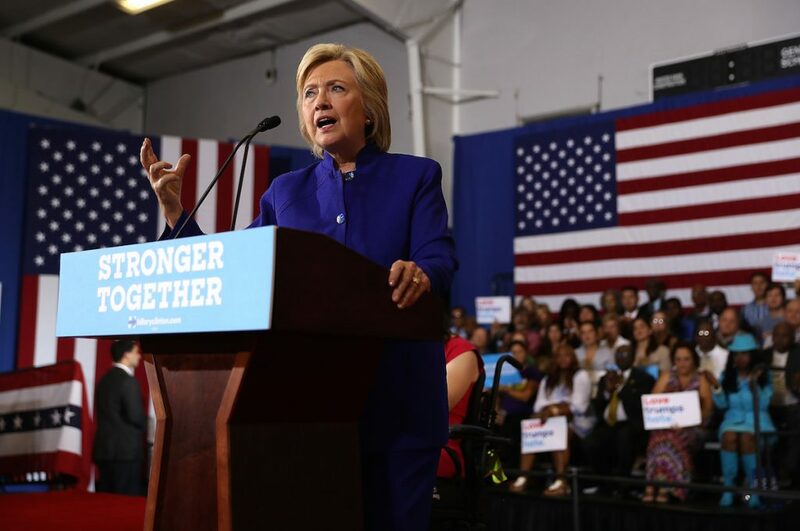 Hillary Clinton: Clinton is attempting to show more of herself on the trail in response to high disapproval ratings. See if and how this strategy plays out on stage. Terrorism: The recent attacks in New York, New Jersey and Minnesota will hang over the event, during which the candidates will likely lay out their plans to combat terror at home and abroad. Learn more about security issues before the candidates spar. Employment: Job creation is top of mind for many Americans and a cornerstone of both campaigns. Read more about the biggest obstacles facing job creators and job seekers. Policing: Cities across the country have publicly reacted to deaths at the hands of local police. Most recently, the death of Terence Crutcher in Tulsa, Oklahoma, and Keith Lamont Scott in Charlotte, North Carolina, sparked outrage. Find out more about these incidents and see how the candidates approach these topics. Follow Election Central for full coverage on the national and state-wide elections.